Over the last two years we have helped over 150 kitchens and thousands of individual employees measure and manage food waste. Along the way we have faced different challenges and learned important lessons. 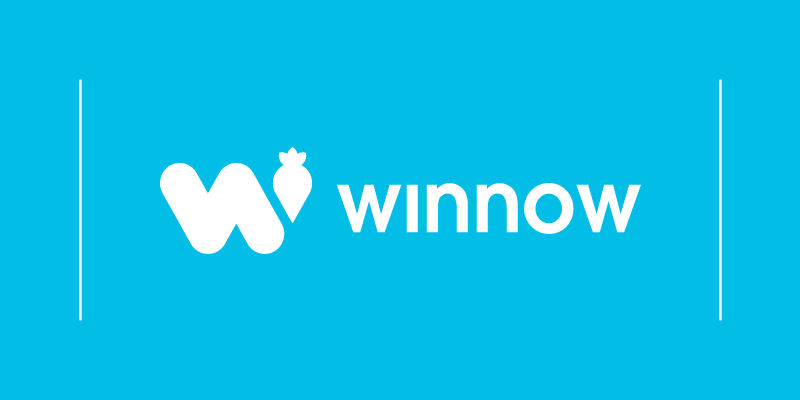 I am the Head of Operations at Winnow, and have had the chance to work with some fantastic teams that have seen incredible results by reducing waste. We know that in a busy kitchen it can be tough to introduce something new, but returns are there for those who commit to reducing waste in order to become more profitable. Inspiring Chefs to work together to reduce their waste is truly rewarding. The most important lesson we have learned over the last 2 years is that success boils down to communication. Whether it is in the kitchen or within teams at all levels, gaps in communication can and are likely to lead to misunderstandings. The better we get at communicating and use data to support our actions, the more efficient we become. Our aim is to solve a huge challenge that is food waste. It is not just about reducing waste, although that is our ultimate goal. It is also about a shift of mentality. Getting people to think on a daily basis about the positive and negative consequences of their actions will help them make decisions earlier on in the production process, which ultimately results in optimized workflow and of course, fewer food waste. 3. Do not impose. Inspire and listen instead! No one likes being told what to do. Lecturing about food waste in a kitchen simply will not bring the desired results. Inspiring and motivating teams at all levels, as well as tapping into their knowledge, by getting them to work collectively to come up with solutions to food waste challenges is paramount. Listening to our clients and adjusting our product and service in line with their requirements is what helps us drive true value. Everybody knows that there is food waste but people rarely think that avoidable waste occurs in their own space. In many cases kitchens avoidable waste levels are underestimated and that is a huge missed opportunity. During these years we have been in several kitchens where they were reluctant to have the product in their kitchen. Once starting to collaborate with teams from these kitchens, training them and seeing them drive down waste is a great success. The food waste reports Winnow provides to its customers are really beneficial to empower people. The data will allow everybody to feel comfortable to make decisions, help engage staff and give them a clear focus by setting targets. Most of the quick wins stem from common sense. Small things such as switching from bulk production to smaller batches, revising order quantities regularly, and getting team members to communicate with one another can lead to significant results in food waste reduction. In summary we’ve learned that to be successful in launching any new product in a kitchen we need to have commitment and properly consider how to inform, motivate and reward team members. We also believe that to run a great kitchen we all need to be up to date on the latest trends and to be continuously learning from others. We’d love to hear about your stories about how you’ve engaged with your team to introduce a new project like reducing food waste. If you’ve got a great example to share please get in touch to continue the conversation. Find us online or on twitter.